KABUL -- News that Afghan forces recently killed two Iranian citizens who were fighting alongside the Taliban in Faryab Province is yet another piece of evidence that Iran is expanding its meddling in Afghanistan. This development comes after a senior Iranian official confirmed that Tehran had established official links with the Taliban and had invited a Taliban delegation for talks in Tehran. On January 1, the 209th Shaheen Corps of the Afghan National Army reported that their troops had killed 27 militants in Shirin Tagab and Khwaja Sabz Posh districts, Faryab Province. Among those killed were Mullah Ahmad and Mullah Jundallah, both Iranian citizens. "There are many reports, as well as pieces of evidence, which show that from the time Iran began to support the Taliban, Iranian fighters have been fighting alongside the group against our security forces in western provinces," Sikander Asghari, a Kabul-based military analyst, told Salaam Times. "The killing of these two Iranian Taliban clearly proves Iran's support from the Taliban." "The commanders of [Iran's] Revolutionary Guards have even led the war in these provinces," he said, referring to Iran's Islamic Revolutionary Guard Corps (IRGC) and its special forces contingent, the Quds Force. In the past, senior Afghan security and intelligence officials frequently denounced Tehran for providing financial support and weapons to the Taliban inside Afghanistan. Afghan forces have often discovered and seized caches of Iranian-made weapons supplied to the Taliban, including recently in Ghazni Province. Despite repeated denials, Tehran finally acknowledged its support to the Taliban after Ali Shamkhani, secretary of the Iranian Supreme National Security Council, confirmed Iran's direct links with the militant group. "The Afghan government has been informed of the communications and talks carried out with the Taliban, and this process will continue," Shamkhani said on December 26, according to Iran's Tasnim news agency. The recent talks between Iranian officials and the visiting Taliban team are an indication of Iran's designs in Afghanistan, including potentially sabotaging peace-making efforts. "I believe that direct talks between Iranian Foreign Ministry officials and the Taliban, which are against the will of the Afghan government, show that Iran is pursuing its malicious motives in Afghanistan," Najibullah Azad, a Kabul-based political analyst and a former deputy spokesman for President Ashraf Ghani, told Salaam Times. "If Iran wants real peace in our country, why would it hold talks with the Taliban without consulting with the Afghan government, which is the main party to peace and war?" he asked. Tehran is trying to carve out space for itself in the peace talks, regardless of Kabul's wishes, said Azad. "These and other issues demonstrate that Iranians are not interested in peace," he noted. "Iran's material and financial support to the Taliban -- including supplying it with weapons and ammunition -- and its confirmation of its ties to the group suggest that Tehran is lending legitimacy to the group while simultaneously sabotaging peace efforts in our country," Azad added. "Other than that, maintaining ties with a terrorist group makes no sense." 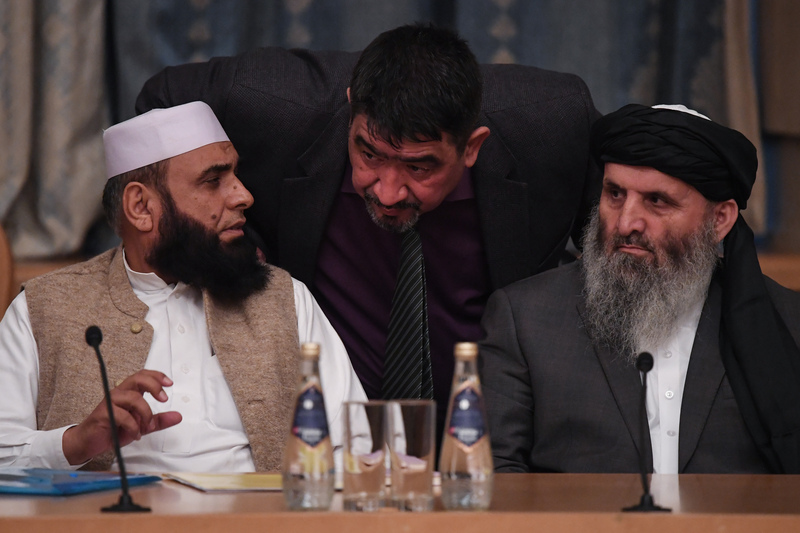 "The government and people of Afghanistan have always said that the peace process must be Afghan led and Afghan owned," Dawood Asaas, a former member of the Meshrano Jirga (upper house of parliament), told Salaam Times. "The main party in the peace talks is undeniably the Afghan government, but unfortunately, our neighbours, especially Iran, breach international principles and ethics and invite the Taliban to their country to decide the future of Afghanistan." "This act by the Iranians clearly proves their interference in Afghanistan's internal matters," he said. Recent events are by no means the first time Iran has tried to interfere in Afghan affairs. 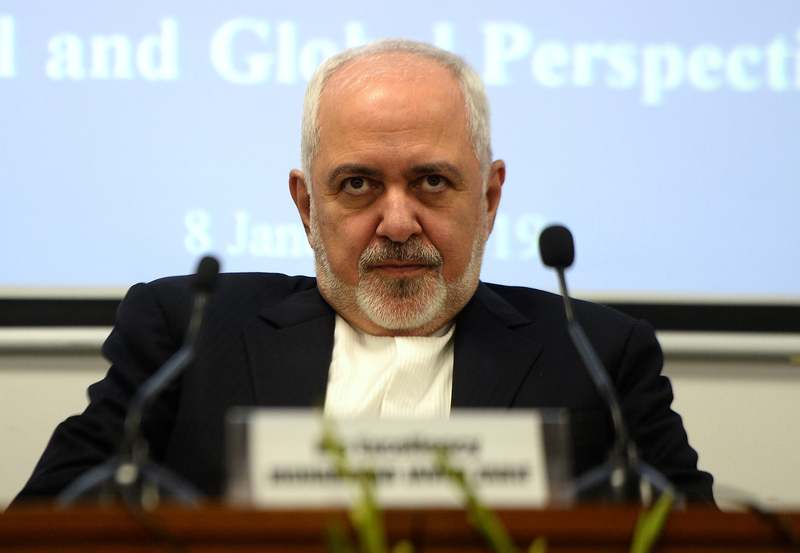 Iran tried to scuttle the U.S.–Afghanistan Strategic Partnership Agreement by having its ambassador issue stark warnings to Afghan officials about the purported consequences of the deal. Officials from Afghanistan and the United States brushed aside the disinformation and signed the pact in 2012. "This was another shameless example of Iranian interference in Afghanistan's internal affairs," said Asaas of the diplomat's warning. More recently, a photo of the secretary of Iran's Supreme National Security Council looking at an Afghan map shows that Tehran has an ongoing strategic vision for achieving its goals in Afghanistan, Farhad Hashemi, a Kabul-based civil society and political activist, told Salaam Times, referring to a widely circulated picture taken on Shamkhani's plane when he was flying to Kabul December 26. "Iran uses every possible option to maintain its influence in Afghanistan and interfere in our internal matters," he added. Yes! The Iranians and Pakistanis never want peace and stability in Afghanistan. Instability in Afghanistan has always proven useful for these countries. To be honest, we realized more about Iran's meddling and hypocrisy in Afghanistan through the news and reports of Salaam Times, but we should not forget that our main enemy is Pakistan. You know that Pakistan has been destroying Afghanistan and killing Afghans for 42 years and they are killing Pashtuns of Pakhtunkhwa and the tribal areas for the past 15 years. You may better have a look at the book of 'memoirs of Colonel Imam' as well as the book 'The Bear Trap' written by an official of Pakistan intelligence. He clearly says that there was no jihad in Afghanistan, in fact Afghanistan is an enemy of Pakistan so for this reason they were training terrorists against the government of Afghanistan and they still further continue the same game. Pakistan plays its double and hypocritic game not only with Afghanistan but also with America and the rest of the world. They gained more than $30 billion from America, but with the same money they have been training the Taliban terrorists based in Quetta and Peshawar and then sending them to Afghanistan to kill Afghan and international forces who are working for reconstruction of Afghanistan. Death to both Iran and Pakistan. 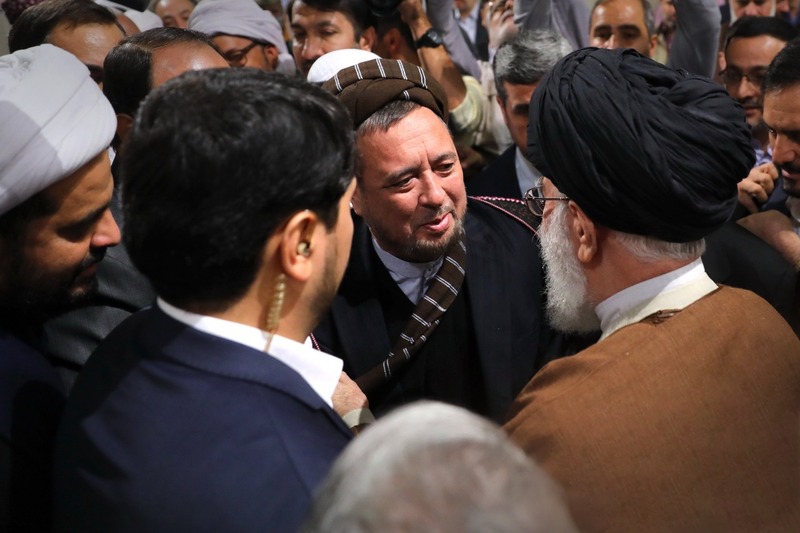 The growing ties between Iran and the Taliban represent tacit recognition of a militant group by Tehran, undermining peace efforts and Kabul's negotiating position.